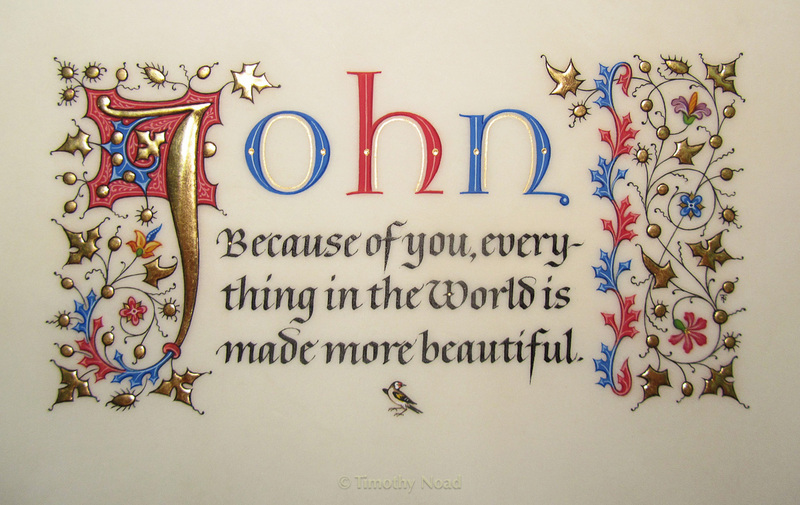 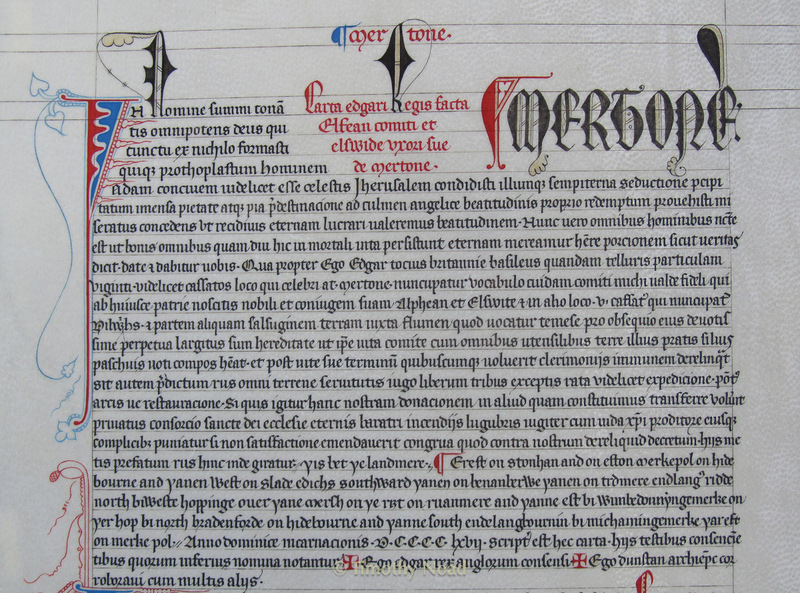 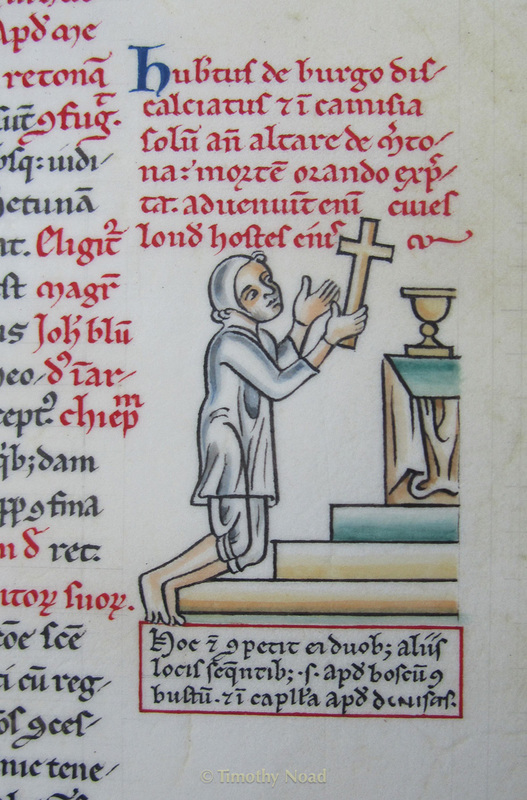 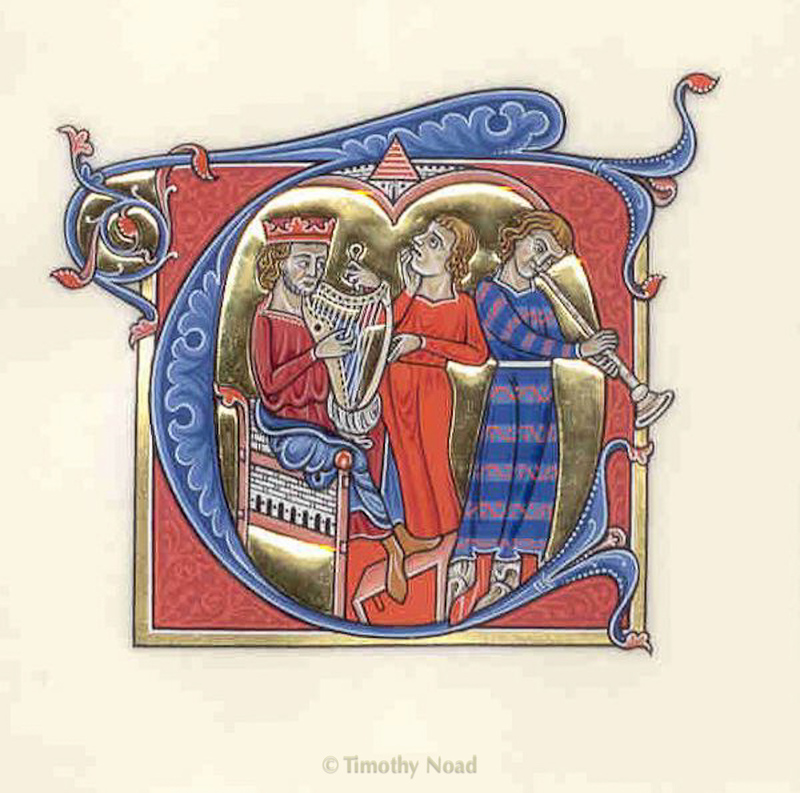 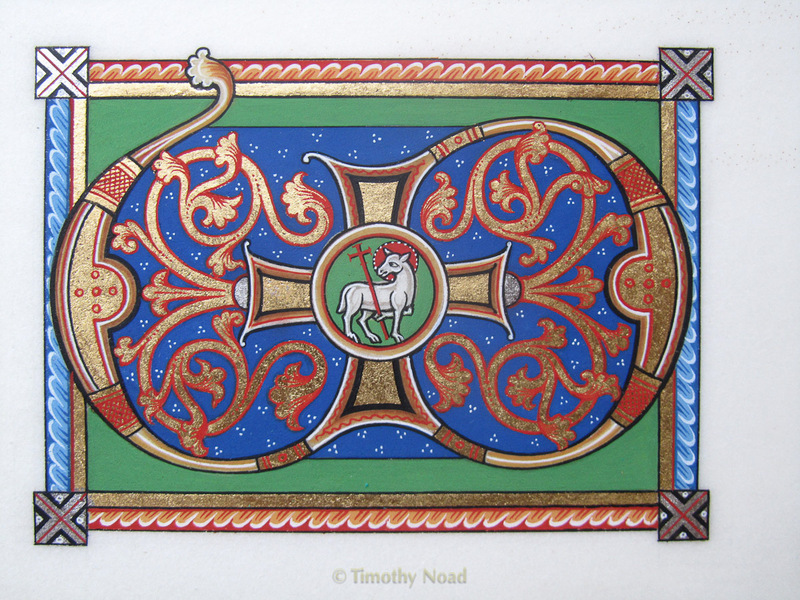 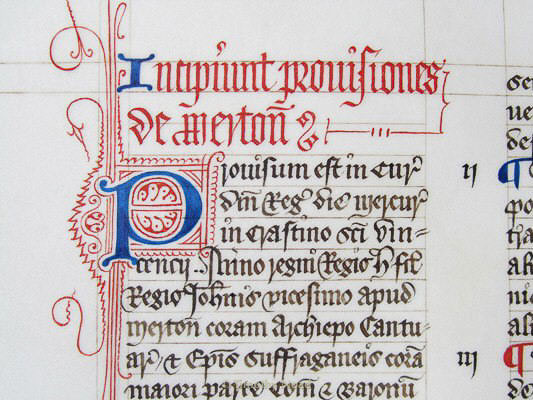 Tim’s knowledge of historical styles and techniques have enabled him to carry out accurate facsimiles, as well as re-interpretations of medieval illuminated letters and borders. 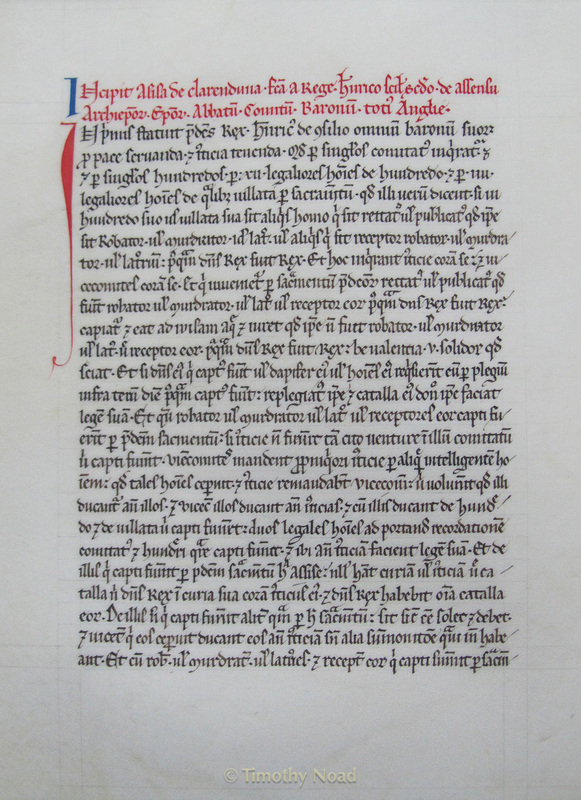 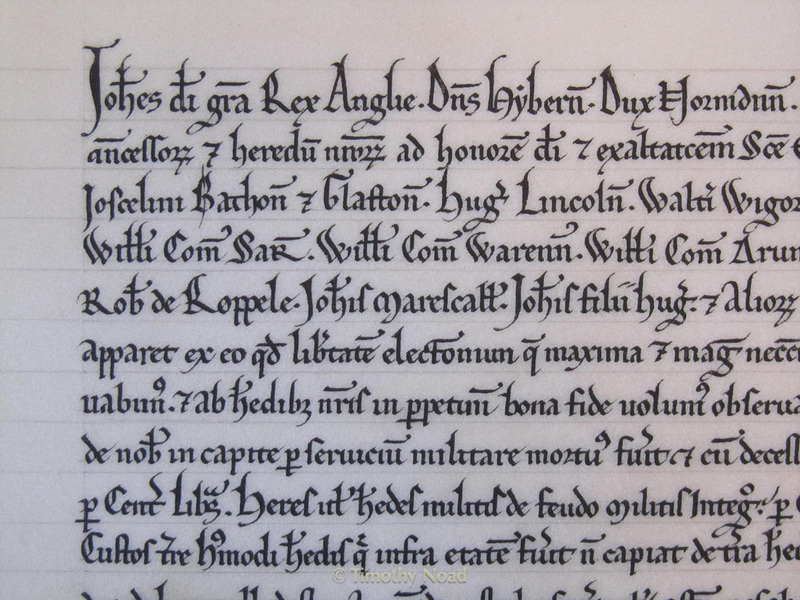 He has replicated several ancient documents as part of a project on the history of Merton Priory, including a full copy of the Magna Carta. 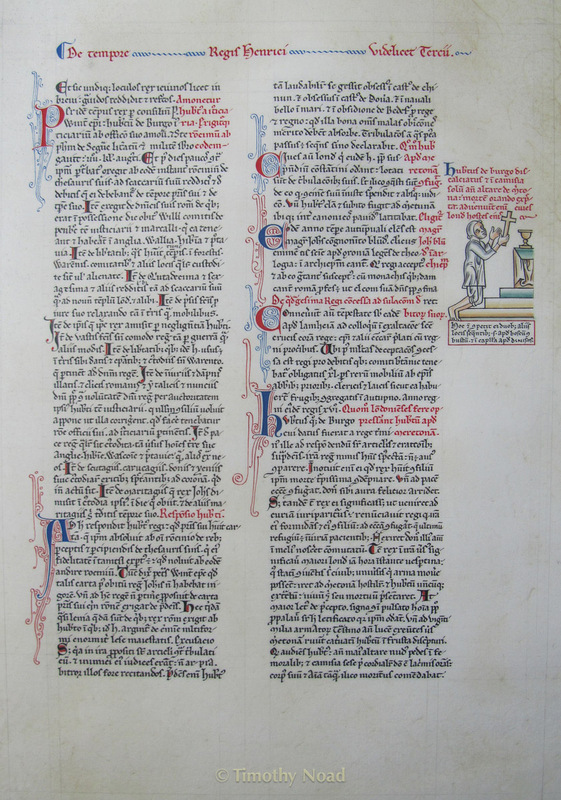 He has also demonstrated his work for events and television. 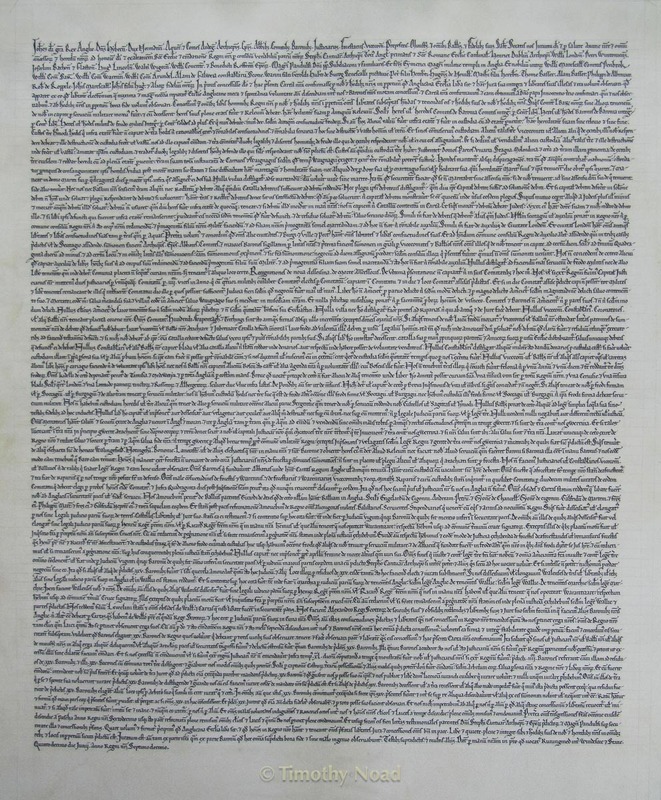 Click on a square to enlarge the image. 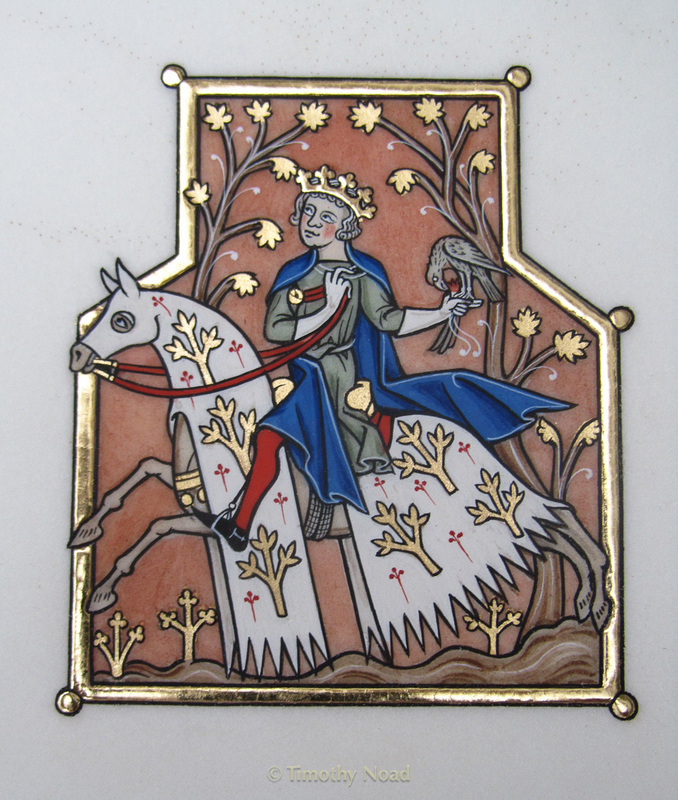 A personal gift commissioned in the style of 15th century French Books of Hours.